Loaded Up LTZ Duramax Z71! 1 Owner! 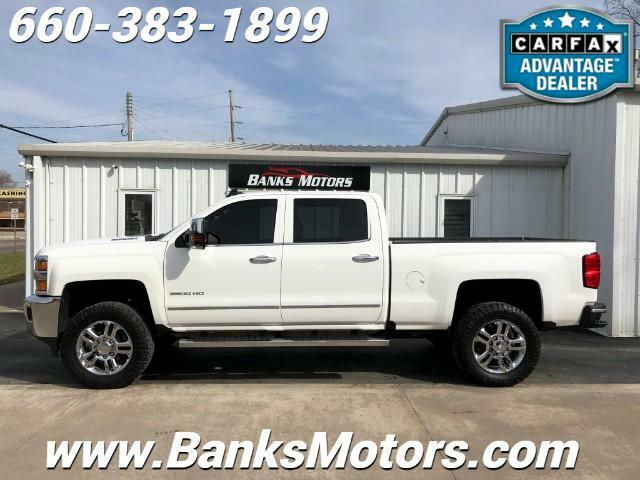 This 2016 4x4 Crew Cab is one tough Silverado and loaded with Impressive Features which include...BRAND NEW 34" Nitto Ridge Grappler Tires, 3" Leveling Kit, Egr and Dpf Delete with 5" Exhaust and single stage 60 hp EFI Live Tune, Custom Tinted Windows, 20" Chrome Chevrolet Wheels, Smoked LED Cab Lights, Navigation, Sunroof, Backup Camera, Heated and Cooled Leather, Bose Audio System, Heated Steering Wheel, Power Folding Trailer Mirrors, Park Assist Sensors, Adjustable Pedals, Cargo Lighting, Mounted Audio Controls, Dual Climate Control, Dual Power Seats, Trailer Brake, Tow Package and much more! We are located in Clinton, MO, less than an hour southeast of Kansas City! No Games, No Gimmicks, Just the Right Way of Doing Business!